Fans of Mahesh Babu might be suffering from ‘Brahmotsavam’ fever. But Gautam, Son of Mahesh Babu is into IPL fever. 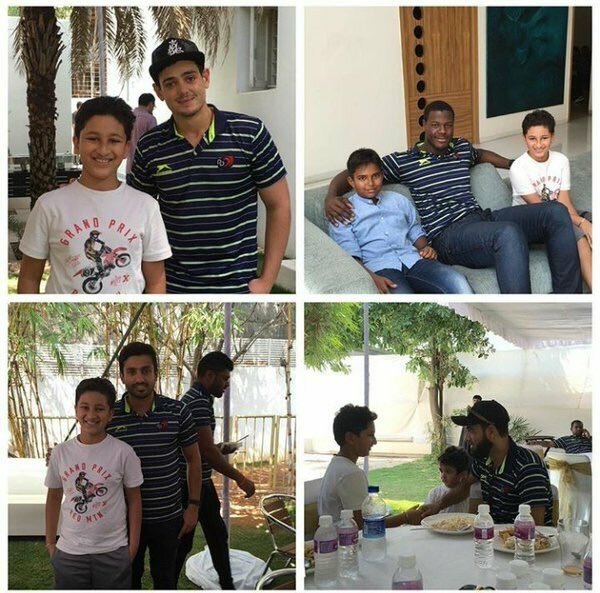 The actor’s son had one good time with all IPL players recently. 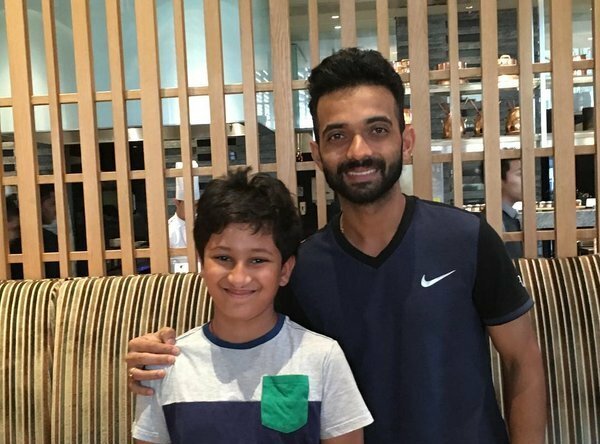 He met all IPL players and he even enjoyed Lunch with them. Now we bring you some photos of Gautam with IPL players!